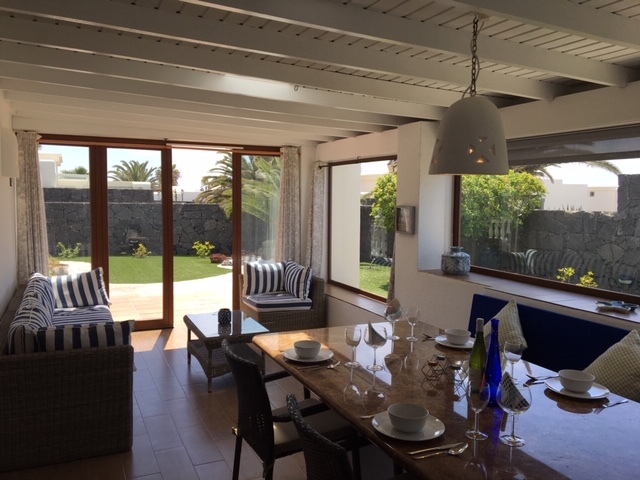 Located on La Carabela part of the wider Faro Park development in Playa Blanca. 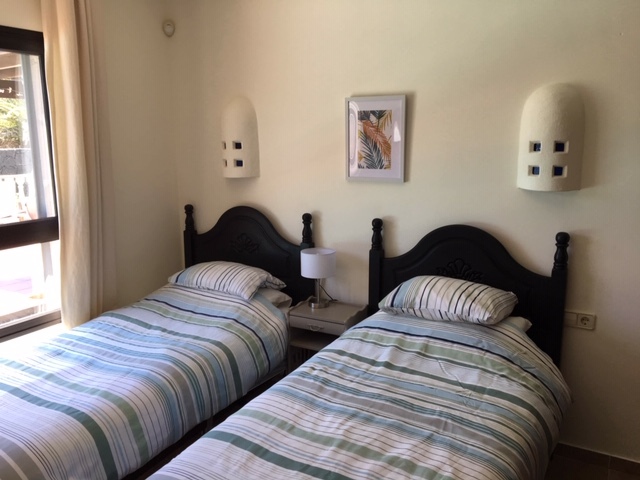 Villa Gran Cielo comprises 2 Bedrooms and can sleep four people comfortably. 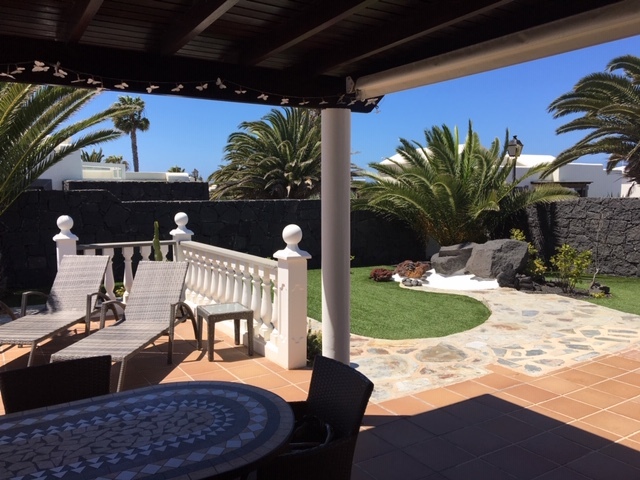 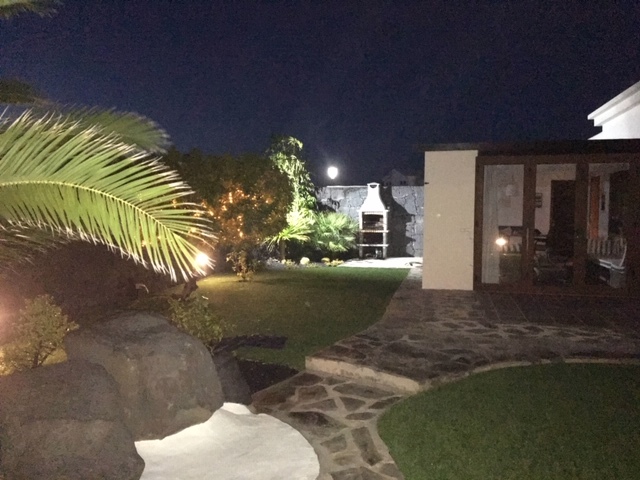 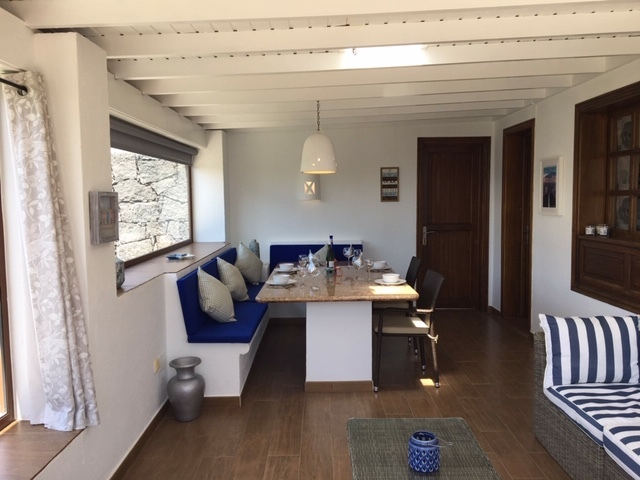 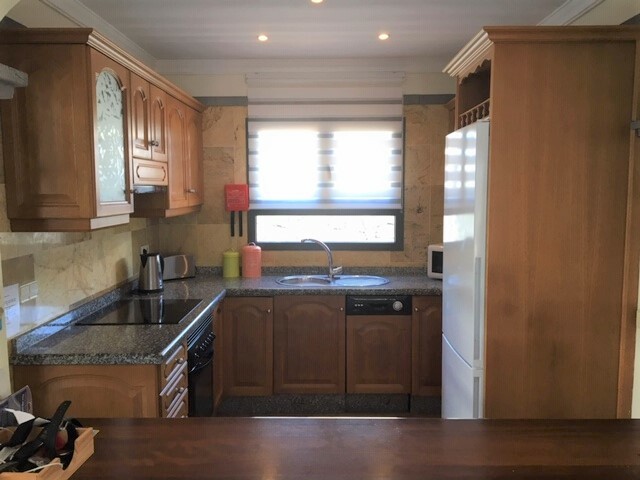 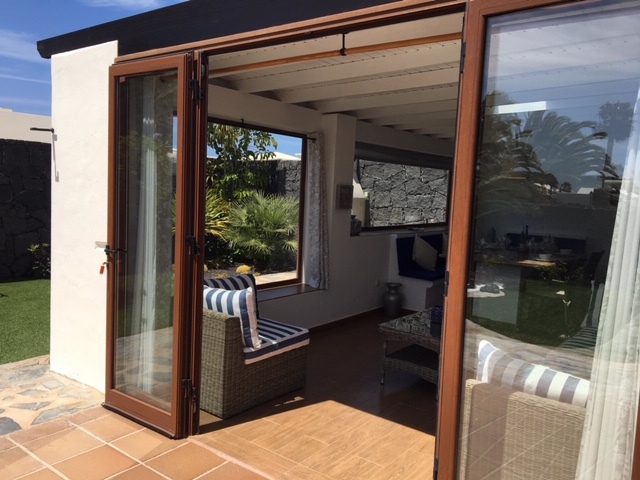 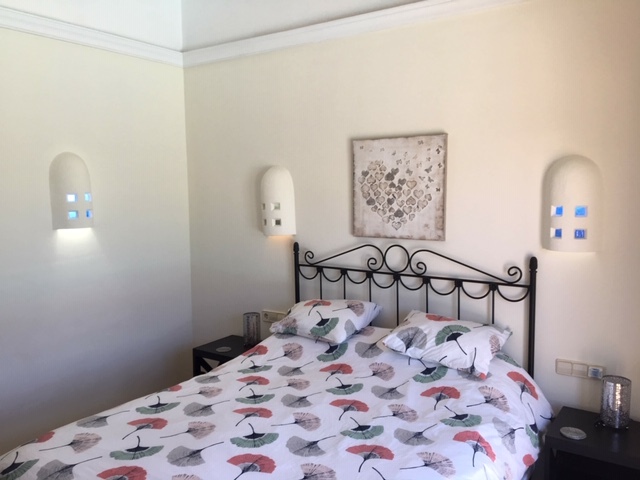 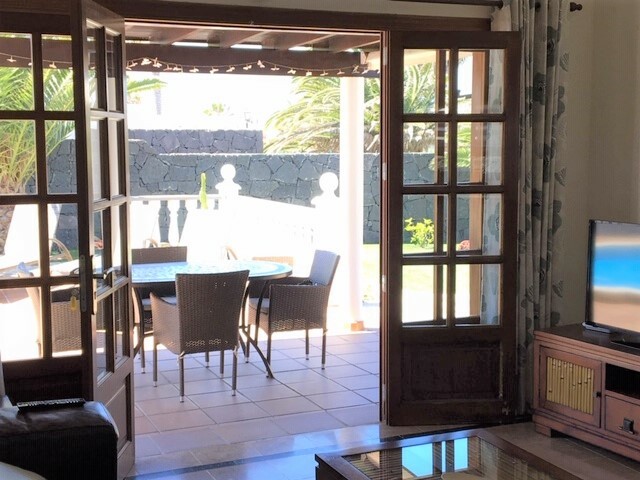 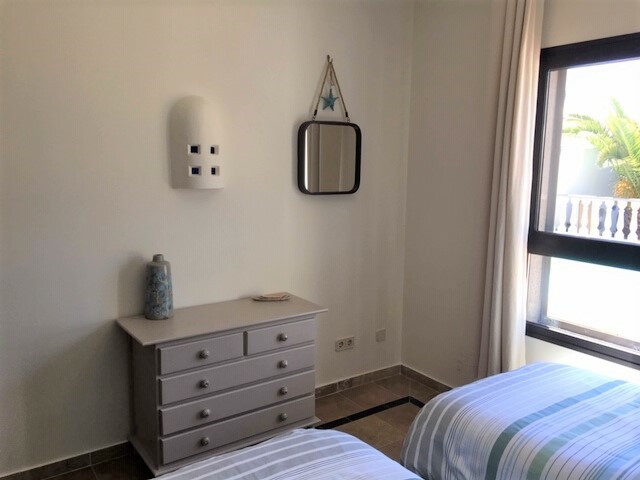 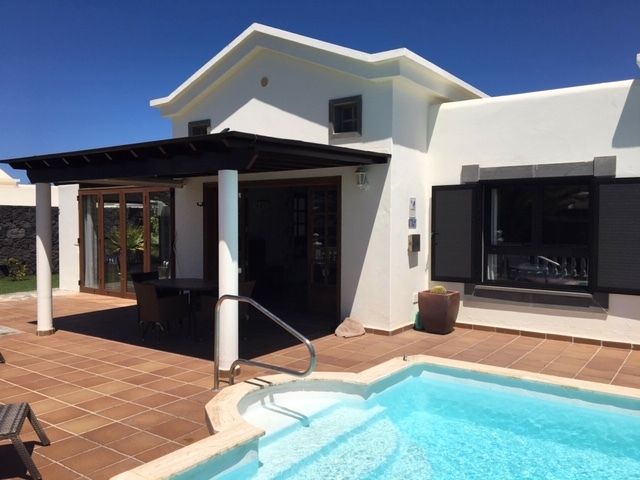 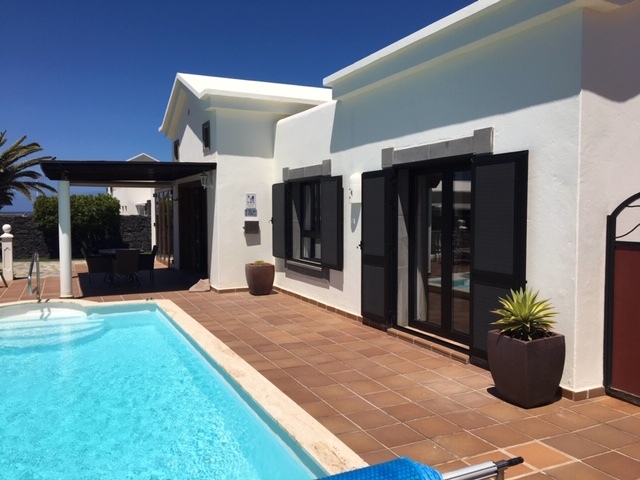 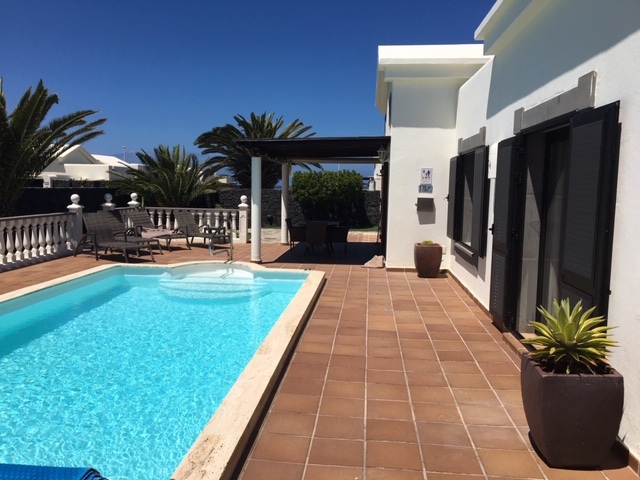 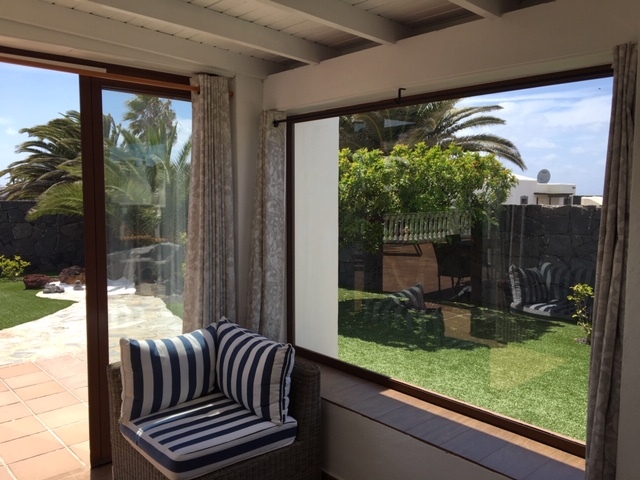 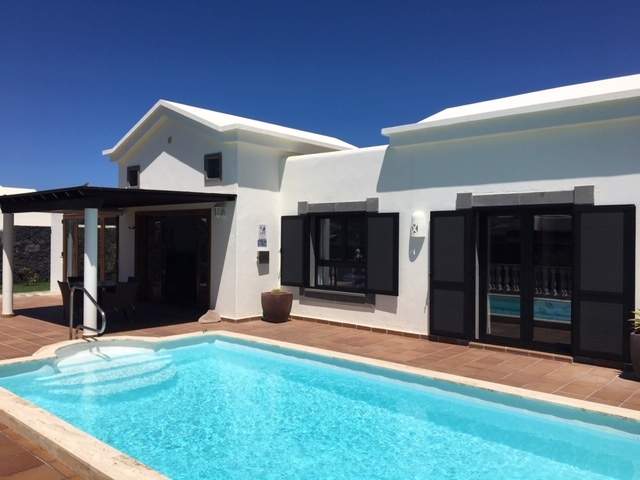 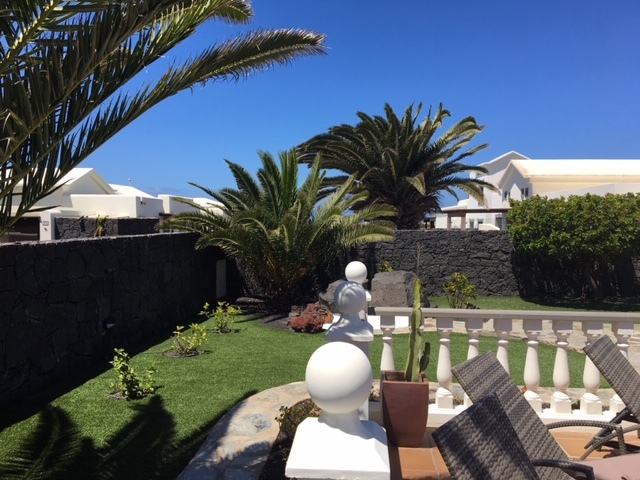 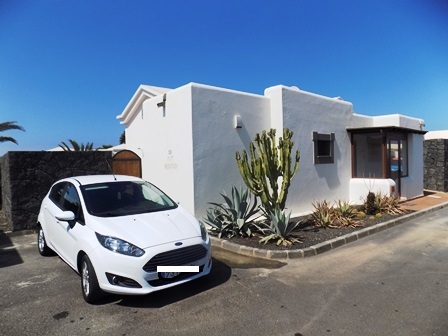 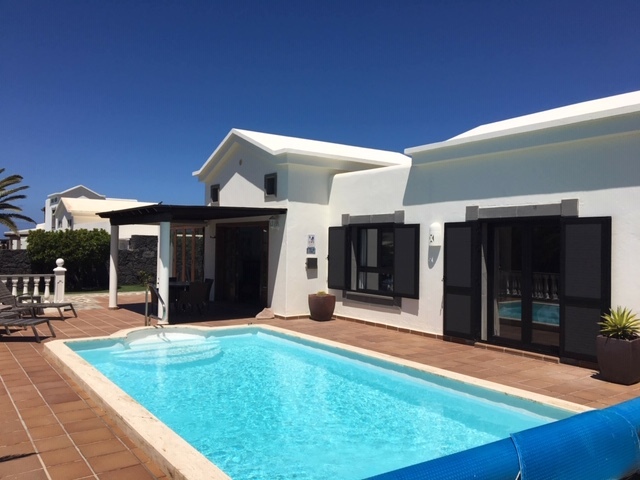 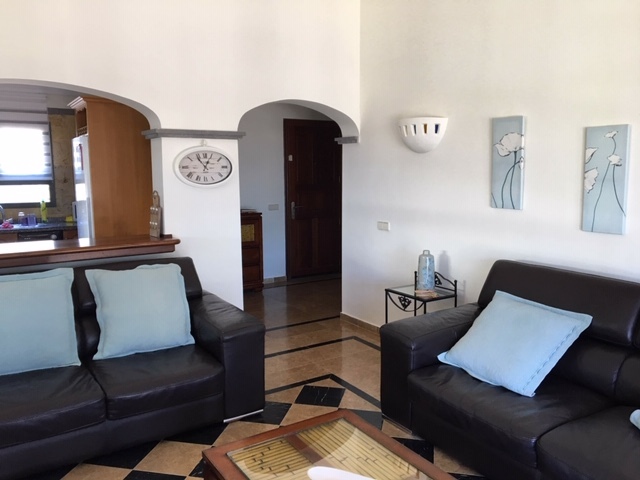 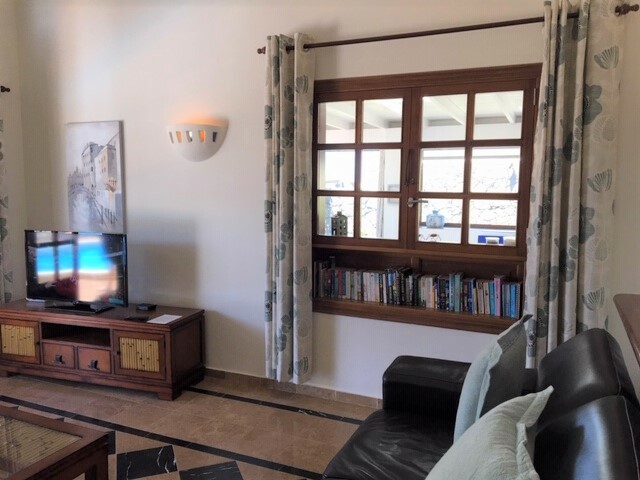 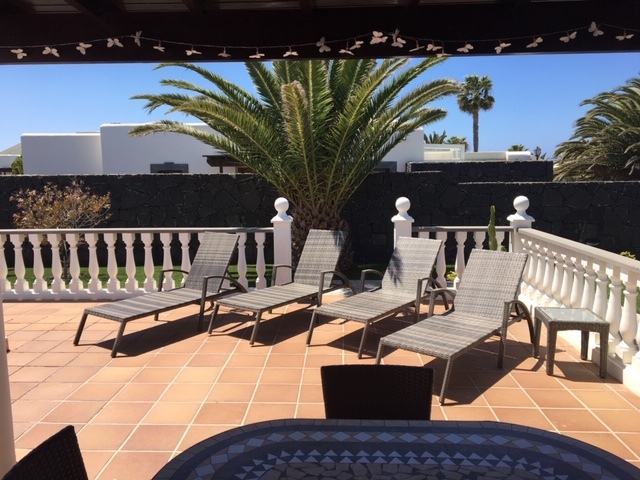 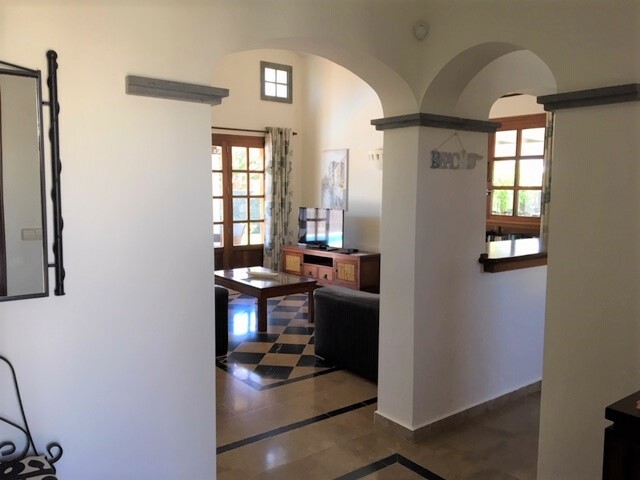 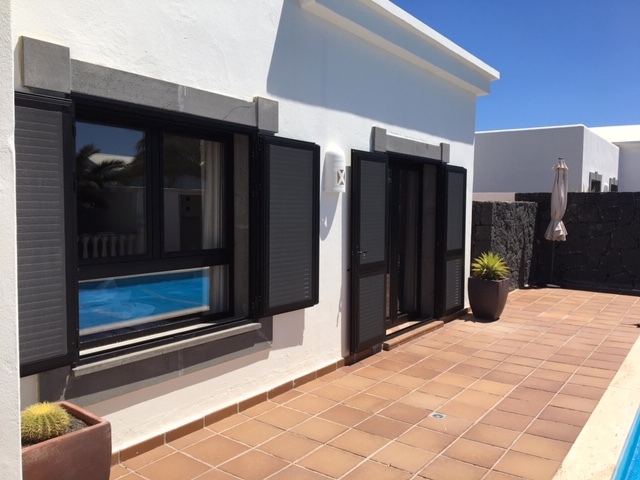 It has 2 Bathrooms, a fully fitted kitchen / outside utility/solano area, Heated Private Pool, Internal Dining Room, Canarian BBQ, has Internet TV (ITV, BBC and Sky Sports/Movies etc) & like all of our villas, it is furnished to the very highest standard and welcomes young children & babies. 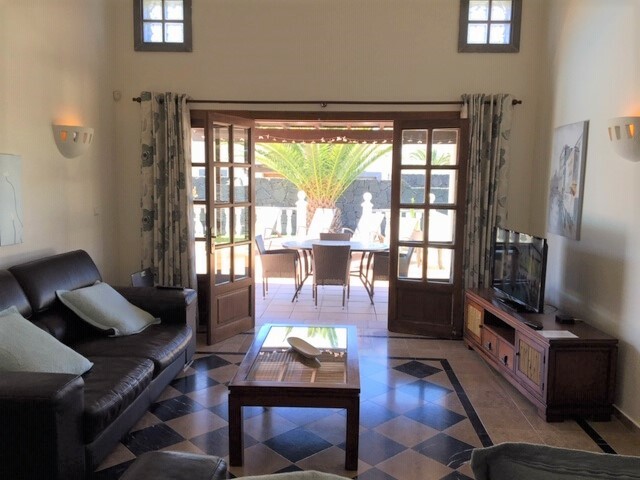 From £425 per week (2 Sharing Low Season without Wifi) to £750 per week (4 Sharing in Peak Season), this villa can be hired by calling John or emailing us.